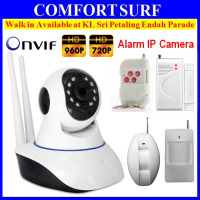 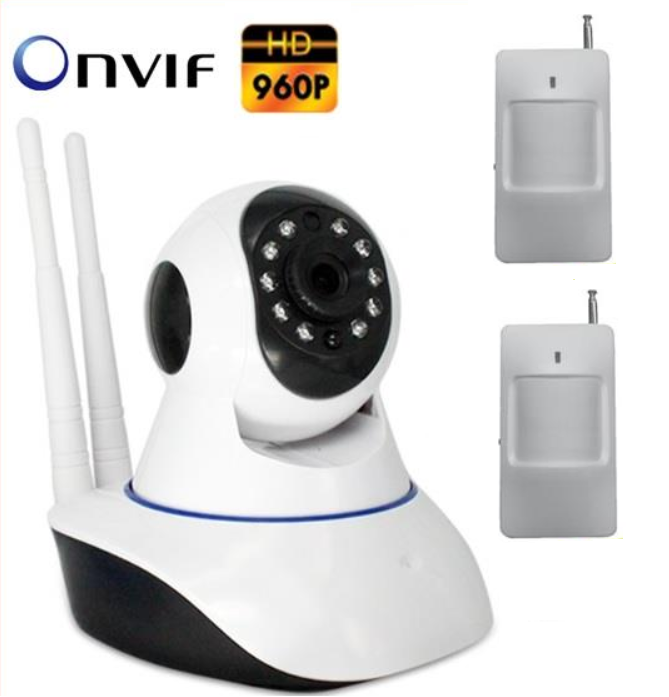 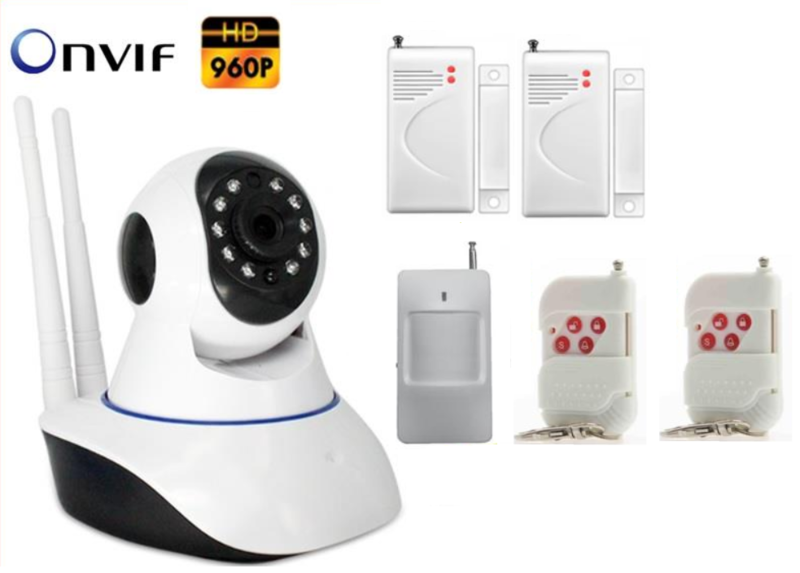 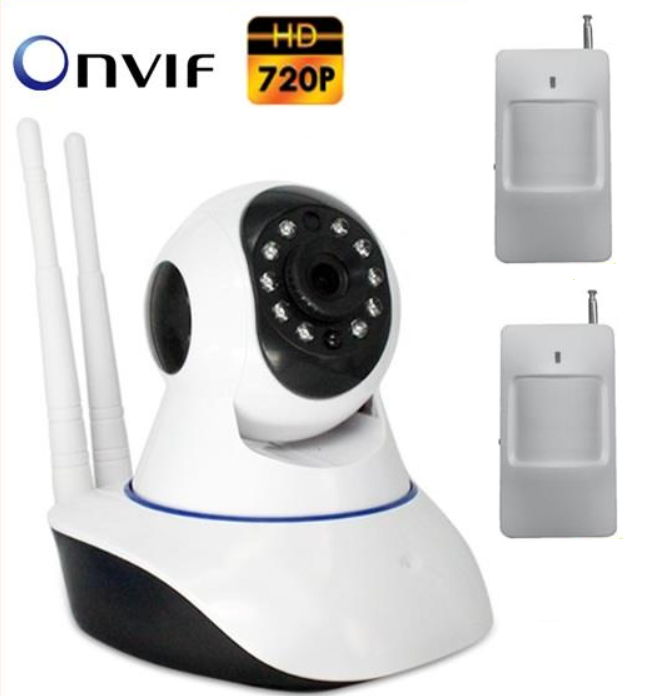 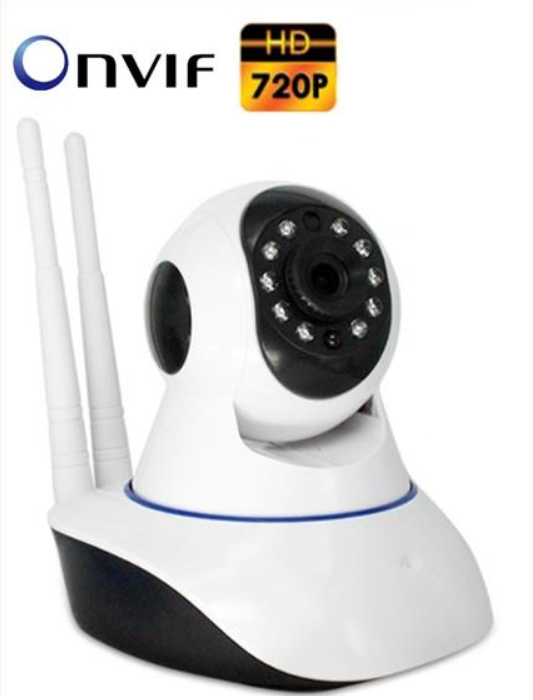 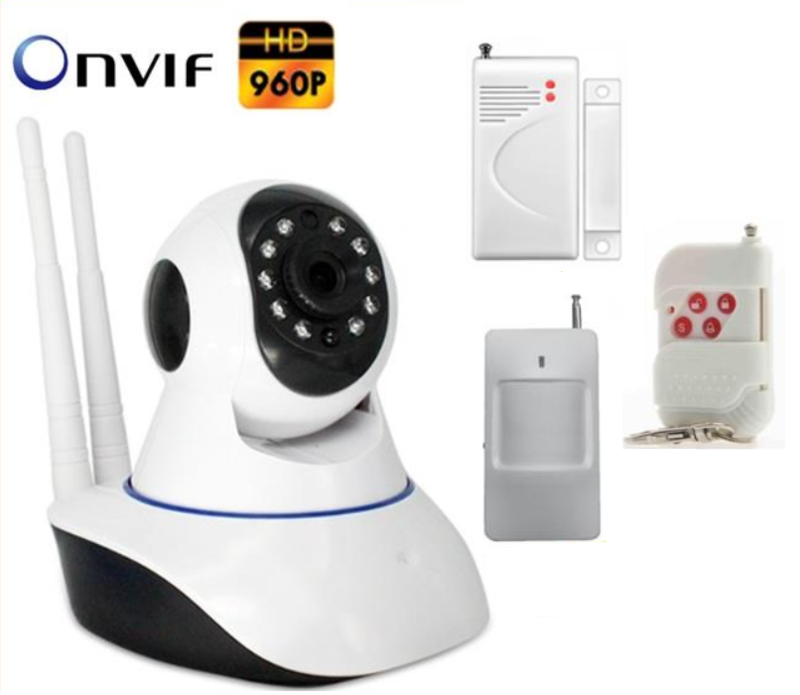 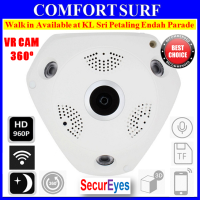 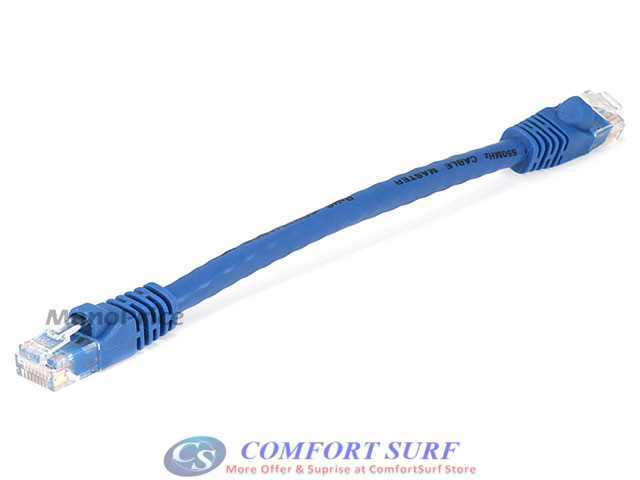 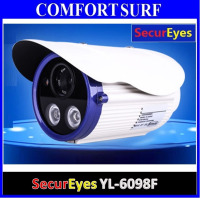 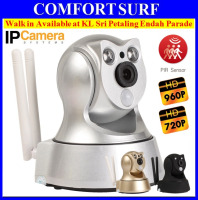 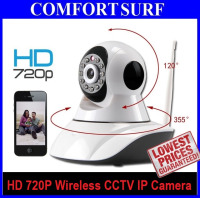 Wireless Network Camera / P2P for home, office and chain store monitoring. Support and work with 433Mhz Wireless Alarm Sensor Upto to 32 Sensors. Wireless Smoke & Gas Detector and etc..
You can add the accessories & Quantity that you need in the option selection.